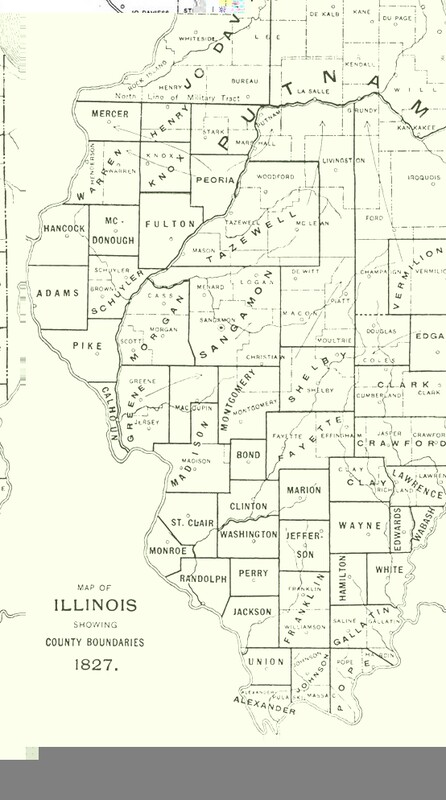 When formed in 1821, Sangamon County took in all of what now are Sangamon, Menard, Logan, Cass, Mason and Tazewell counties, parts of McLean, Woodford, Marshall, Putnam, Macon and Christian counties, plus a sliver of northern Morgan County. Cass was split off into Morgan County in 1823. 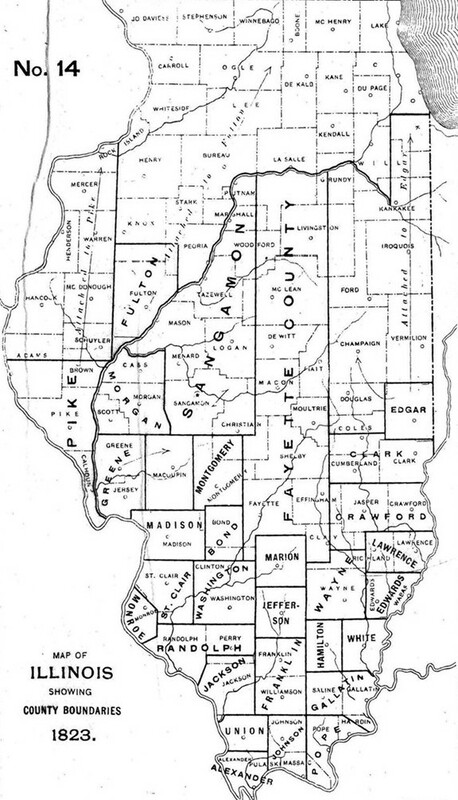 Sangamon County lost about half its territory with the formation of Tazewell County in 1827. 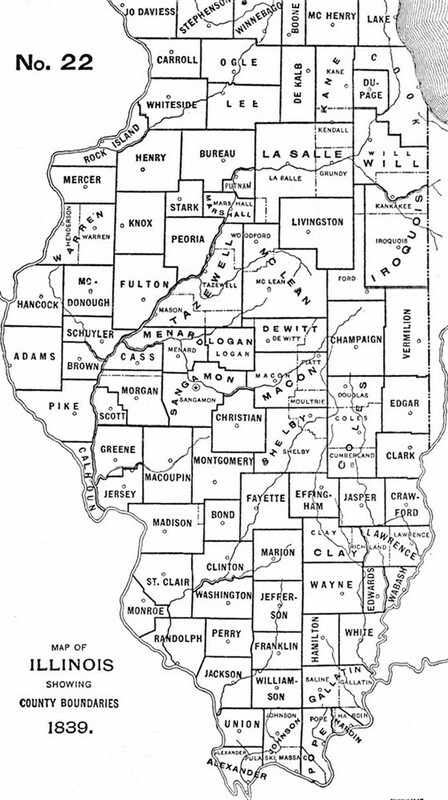 The creation of Menard, Logan and Dane (now Christian) counties in 1839 left Sangamon County with the boundaries it has today. 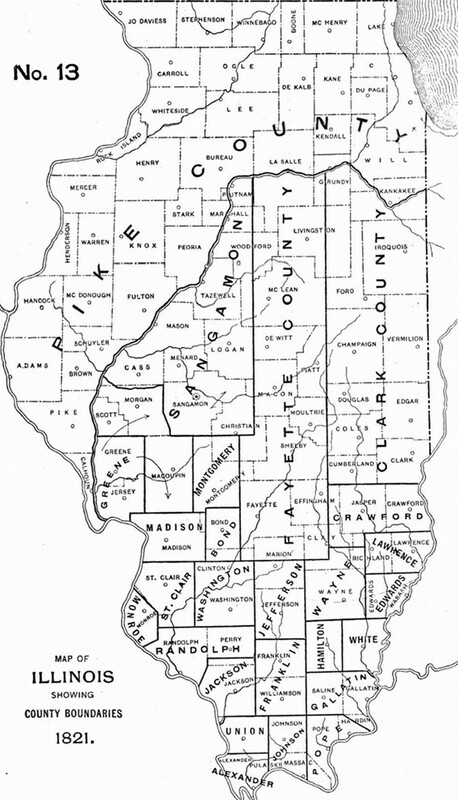 See also: Sangamon County, founding of. This entry was posted in Local government, Maps, Sangamon County. Bookmark the permalink. Is there any way to determine the area of each version of the county for comparison? Tim: I’m sure there is, and probably someone has done it. Give me a few days to look into it. And thanks for reading.